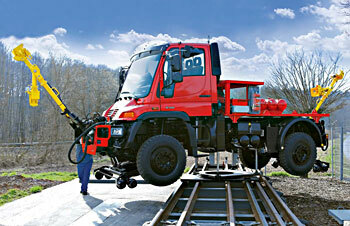 MROSS Import is the authorized distributor for Zagro’s Unimog shunting and rail technology in Canada and the USA. 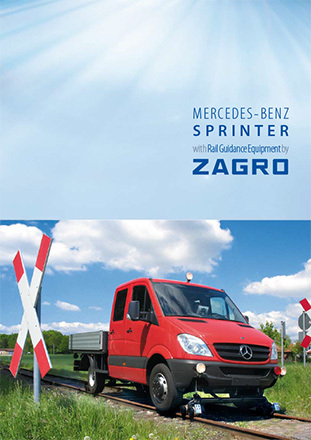 Zagro is a traditional company located in Baden-Wurttemberg, Southern Germany. 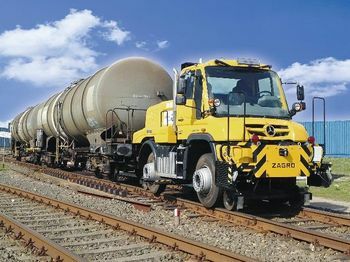 For many decades, they have enjoyed their reputation as a specialist in the sectors of shunting and road-rail technology. 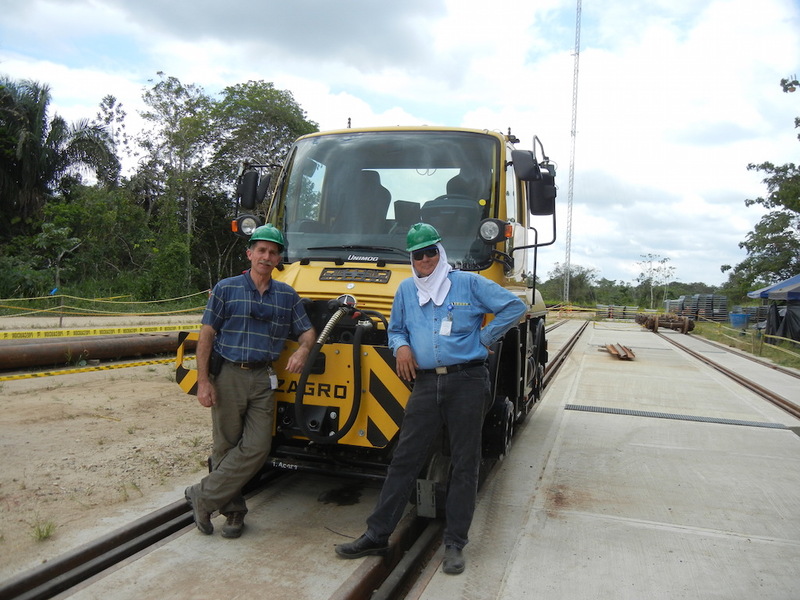 Zagro continuously develops their field of products to keep up-to-date and take account of the changing needs of our customers. 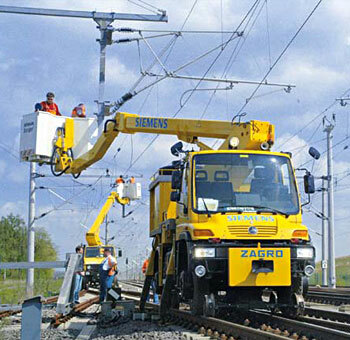 Contact us today for more information about Zagro. 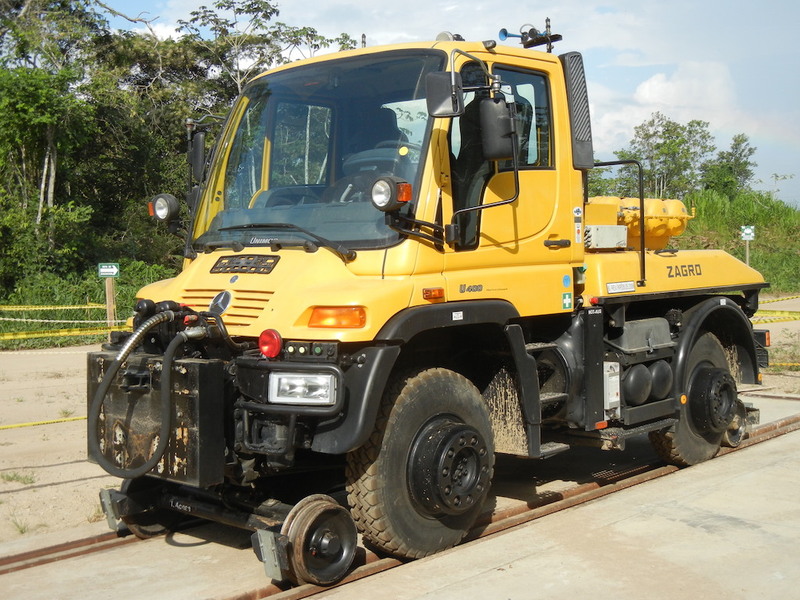 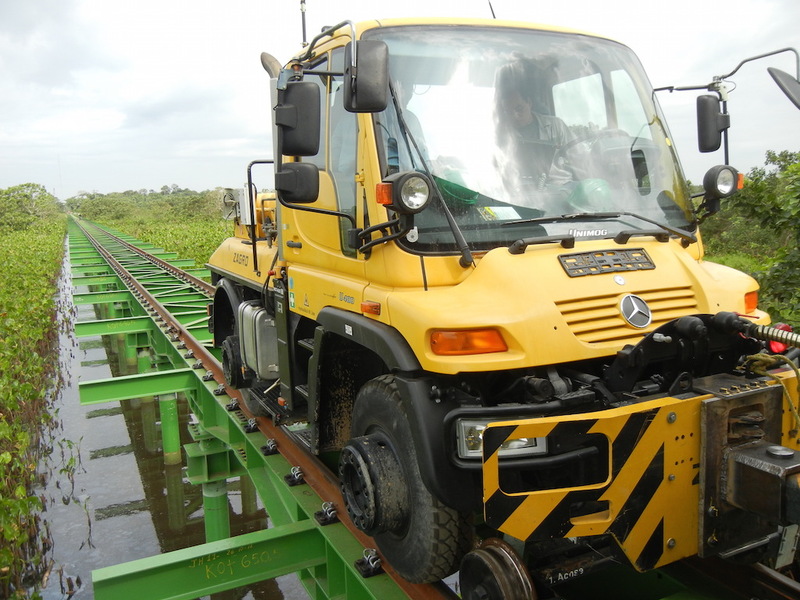 MROSS Import Service sold this Unimog with Rail gear, supplied by Zagro and chosen by OXY – a State of Colombia owned Energy Company – for its superior Performance and efficiency in an environmentally very sensitive area. 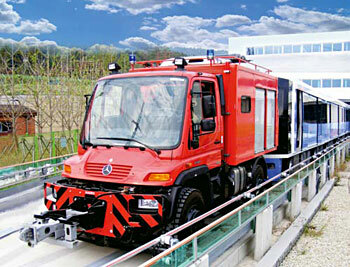 Click the images to see larger versions of them.